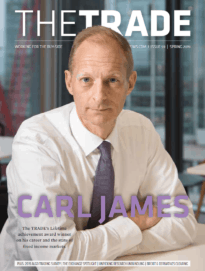 French investment bank Societe Generale has named its new head of global markets for the UK, months after confirming plans to drastically cut costs across the business globally. Societe Generale confirmed in a statement that Antoine Broquereau has taken on the role and is now responsible for leading all trading activities across asset classes in the UK. Broquereau will retain his current position as global head of engineering of fixed income and currencies within the global markets business, and implement the bank’s markets strategy reporting to Sadia Ricke, UK chief country officer and Jean-Francois Gregoire, head of global markets. 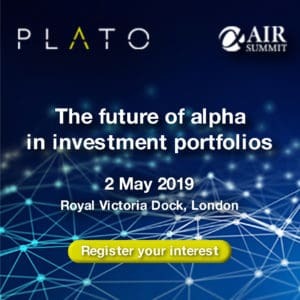 “Antoine’s extensive experience within market activities will be key to further enhance our client focused model, delivering suitable and innovative market solutions and services to best service our clients’ needs in this fast-moving environment,” Ricke commented. Jean-Francois Gregoire was appointed head of global markets in February, after Societe Generale announced plans to cut costs across the business by €500 million in 2020 following a review of its fixed income and foreign exchange franchises. 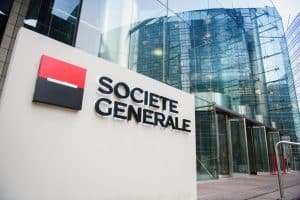 Societe Generale reported an 8.3% drop in revenues across its global markets and investor services business in 2018 compared to the year prior. Fixed income, currencies and commodities suffered a 16.8% decrease for the full year compared to 2017, with fourth quarter revenues down a significant 28.8% year-on-year. At the same time, equities and prime services dipped 4.4% in 2018, and a stronger performance in prime services failed to offset a fall in derivatives revenues.